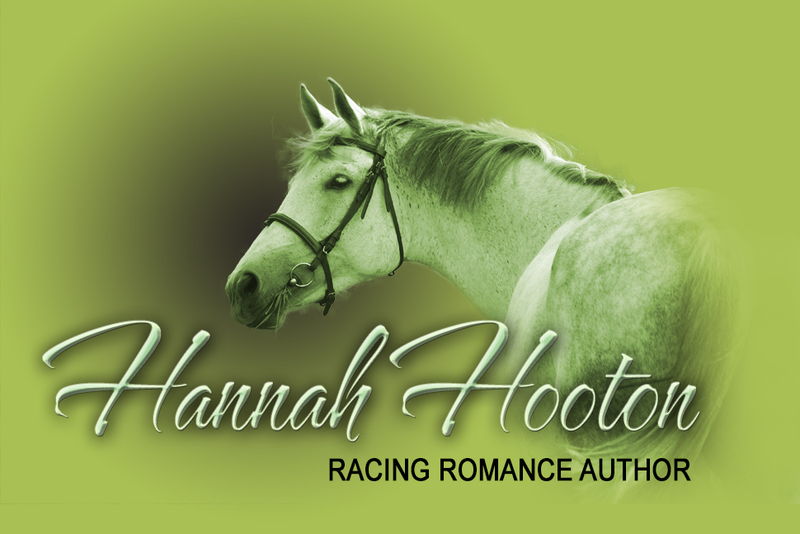 Hannah Hooton is a multiple award-winning author and screenwriter based in UK. After splitting with her literary agent to venture into indie-publishing, Hannah burst onto the contemporary romance scene in January 2012 with the release of her debut novel, At Long Odds. This was followed by the Amazon bestselling Aspen Valley series, which charts the lives, loves and dramas of a jump racing yard. The inspiration for her novels came while combining her wanderlust with her love of horseracing when travelling around Australia and working from one racing stable to the next as a strapper (not to be confused with stripper) and the exuberant imagination of a girl with an empty purse and a passion for a very expensive sport. 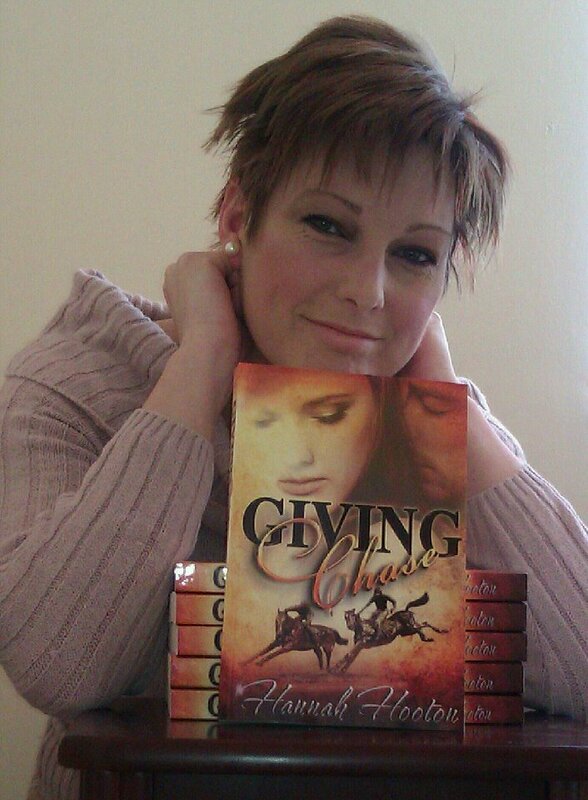 Giving Chase was the winner of Best International Romance at the Some Kind of Wonderful Awards in 2012, one place better than Keeping the Peace finished the year before. Share and Share Alike won the ARU Katy Price Prize 2014 and finished runner-up in the RWA Marlene Contest 2014. Recently graduating from Anglia Ruskin University in Cambridge with First Class Honours, Hannah was also awarded the McCleod Prize for finishing top of her year. Hannah balanced her time at university writing her novels and improving her craft, but also learning the art of screenwriting. To date, Hannah has completed three screenplays (one of which sparked her abrupt change in career to return to university as a mature student just so she could learn how to write it properly), all of which received critical praise and first class marks. The feature-length script, Incarnate, is a science fiction WW2 drama with romantic elements, a world - quite literally - away from Hannah's comfort zone of horse racing romances. © Hannah Hooton, 2014. Watermark theme. Powered by Blogger.